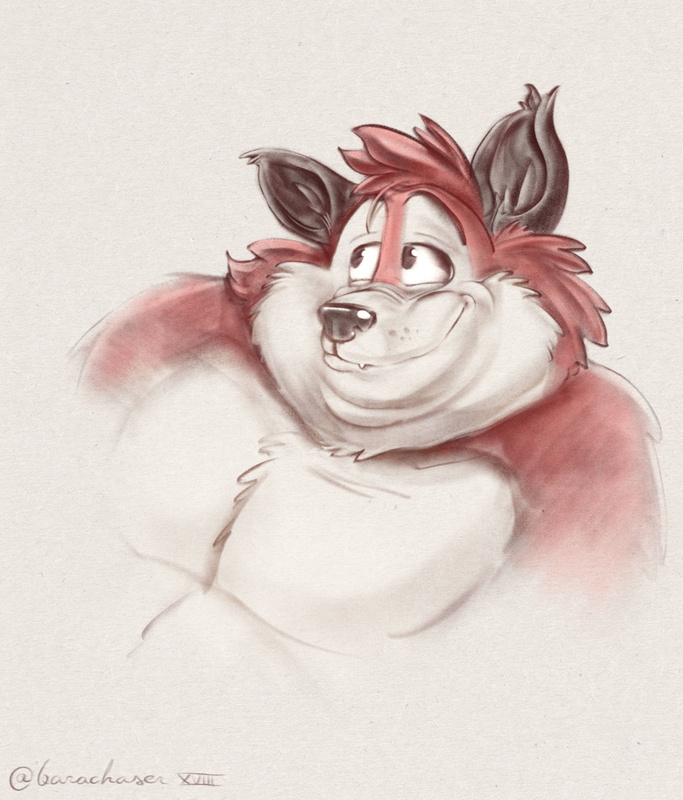 I drew this fat red blob with his ridiculously squishable cheeks because I couldn't help it, just look at him. It's ArtfulReggie of course. Of course it is, and he looks so huggable! I wanna pinch him everywhere, but there's just too much surface area to cover.